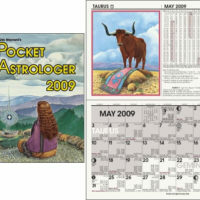 Use the contact us page to email us to purchase any 2009 calendars. 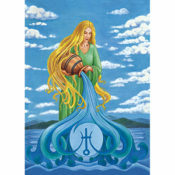 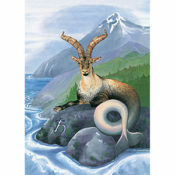 Five of the 2009 zodiac illustrations are available as note cards. 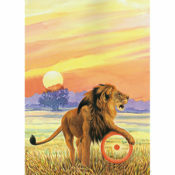 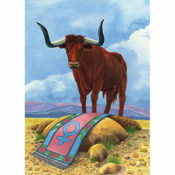 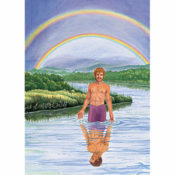 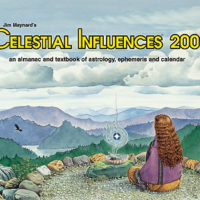 Cover art and zodiac illustrations are by Ann Remkes-Gunter and are reused from the 1997 Celestial Calendars.